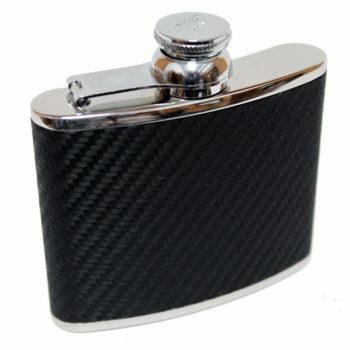 6oz Leather Stingray hip flasks are individually produced in our workshops by our master craftspeople in England from the finest polished stainless steel and Stingray Leather. 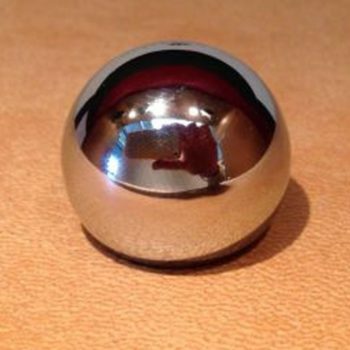 The top is fixed to a flexible Brass Chromed hinge to prevent it from being lost. 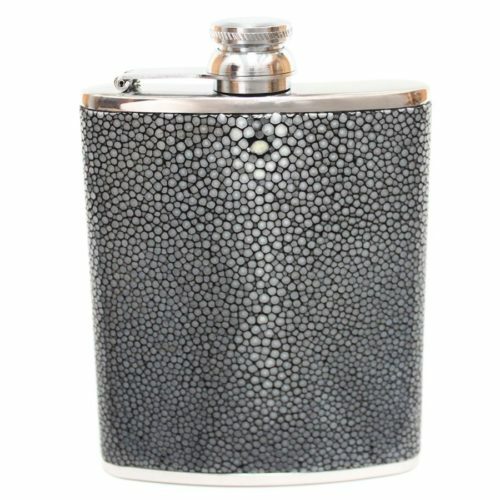 This stunning Marlborough of England 6oz Leather Stingray Hip Flask is then hand covered in Stringray Leather which has been polished and stained to give you this peal look. 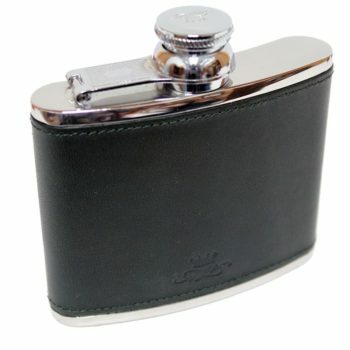 Each 6oz leather stingray Hip Flask is unique so this image can change from the product you receive. 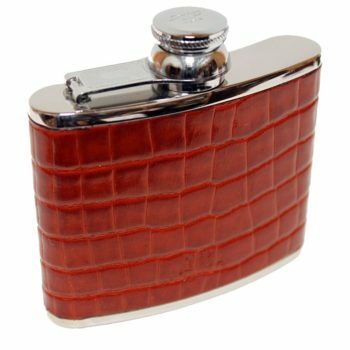 Stingray Leather was used by Samurais as armour so this Marlborough of Englands 6oz Leather Stingray Hip Flask will last for years to come.